Five Alive: The Best New Music From May… | Scots Whay Hae! This month’s roundup is defined by great songs and packed full of glittering pop music of various shapes and sounds. Maybe it’s the summer kicking out my SAD, but everything you’re about to hear lifts the heart and clears the head, with each track a reminder of why I fell in love with music in the first place. It’s always a pleasure to put these roundups together, but this month is something very special. Don’t believe me? You will. Scots Whay Hae! now has a Facebook page dedicated to music only, and you can have a browse here. 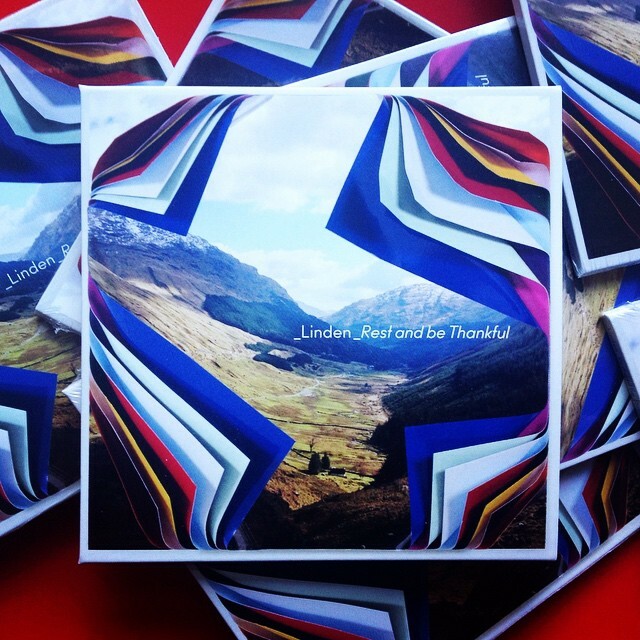 Pingback: Tunes For June: The Best New Music From Last Month… | Scots Whay Hae!